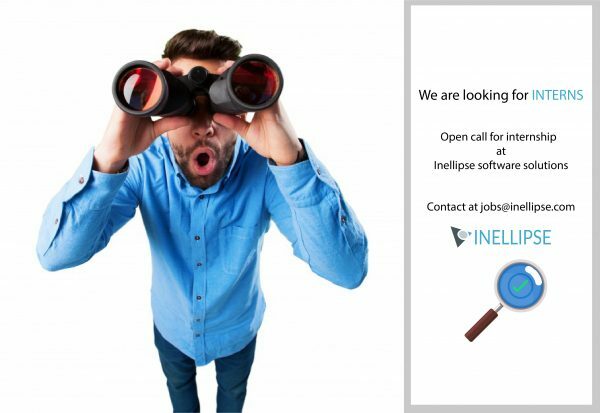 Don’t play detective, send us your CV! Join our growing team and get the chance to learn from professionals, work on international projects, and express your creativity through your own projects. Why you’ll love it here? Encourage new ideas from developers. Don’t believe in mistakes, only in experience. Believe in growing through facing new challenges. Don’t wait for the perfect opportunity – create your opportunity! © 2019 Inellipse - All Rights Reserved.